Don’t get me wrong, I love seaweed but in my sushi, surrounding my sushi, in my miso soup and even in salads. But I tend to be a traditionalist when it comes to my juices. Give me kale, some cucumber, a little bit of apple and some lemon and I feel like I have balanced any nutritional failings during my day. 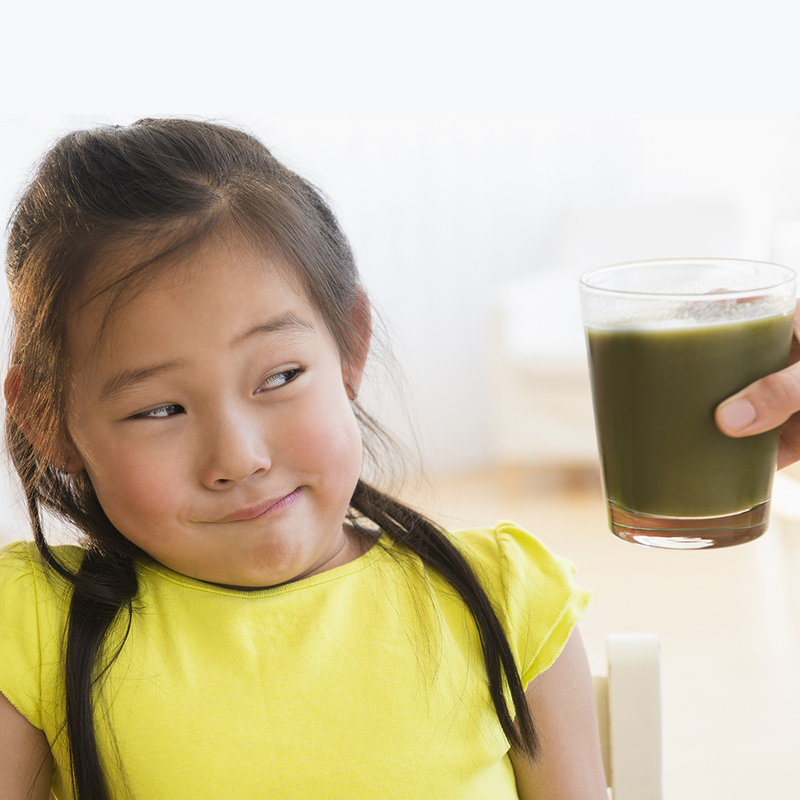 So when I heard of incorporating seaweed, particularly, dulse, into juices and smoothies, I hesitated. What is dulse? You know that dark red or purplish leafy garnish on your seafood platter nestled beside your jumbo shrimp and half dozen oysters? That’s dulse. Part of the seaweed family and similar to nori, dulse grows along both the Pacific and Atlantic coastlines. It is widely consumed in Asian and Northern European countries in soups, salads, even toasted like kale chips. When fried, dulse takes on an almost bacon-like flavor which recently garnered the sea green a lot of press when Oregon State University proclaimed that it could be a healthy alternative to bacon. The benefits of the leafy red seaweed rival the prodigal kale — it’s high in iodine, vitamin A, magnesium and B12. So it is inevitable that it would end up in juices like Naked’s new Sea Green Smoothie, a combination of dulse, apple, strawberry and coconut. Dulse has such a mild umami-like flavor it complements instead of dominates smoothies. Also, the nutrition is preserved when juiced or blended. I still won’t be diving in to bowls full of the seaweed but if dulse can help me get the iodine and vitamins I need, I may as well drink it.